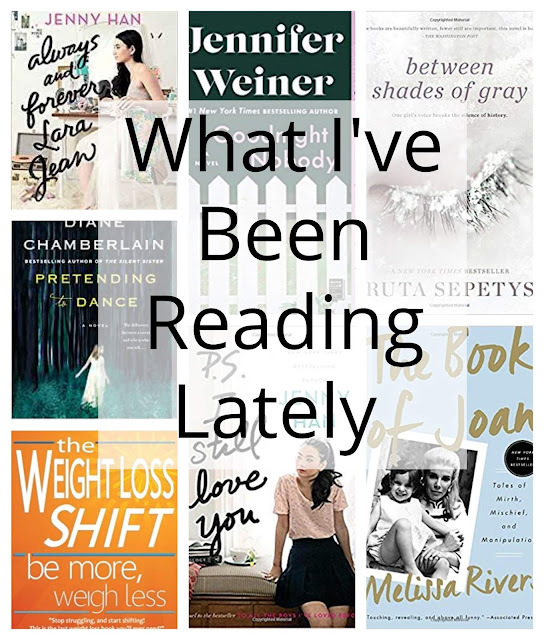 With many storms raging through our area and quite a few power outages this month I managed to get quite a lot of reading done! 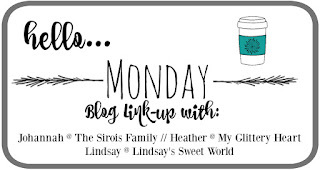 I enjoyed all of these books tremendously and even reached outside my comfort zone a time or two. 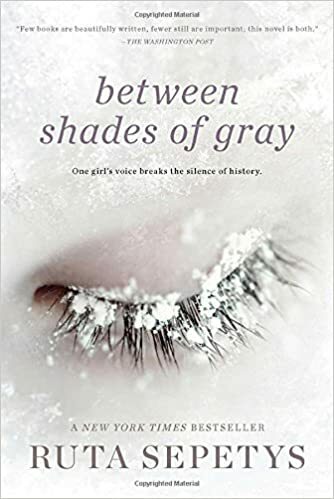 Between Shades of Gray by Ruta Sepetys -- The story of a girl and her family when they are taken from their homes in the middle of the night by the Russian NKVD from their home in Lithuania to a Siberian work camp. I have read many books about World War II and about the Nazi concentration camps but this was the first time I read about the Russian camps that were run so very much like the Nazi camps. I just can not say enough good things about this book and learned even more by reading the author's notes in the back. It was a really riveting story and so very moving. 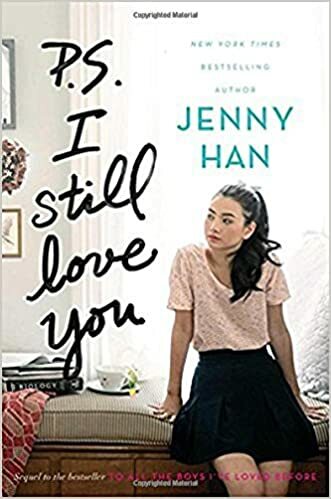 PS I still Love You by Jenny Han-- I enjoyed the first book in this young adult novel so much last month that I decided to finish up the series! It is a sweet coming of age book about a young 16 year old girl and her first forays into the world of love. Can a girl be in love with two boys at once? She's awkward, and innocent, and so totally sweet. 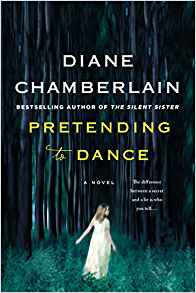 Pretending to Dance by Diane Chamberlain-- I just love Diane Chamberlain and this book was amazing. When Molly and her husband turn to adoption Molly is afraid that secrets from her past will come to light. We get to glimpse back into Molly's past and learn about her own birth and adoptive mom. 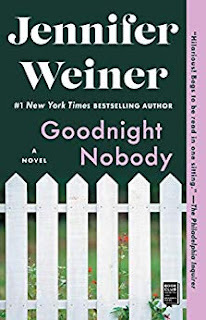 Goodnight Nobody by Jennifer Weiner-- I thought this book was a lot of fun to read. Kate is a bored suburban housewife and mother who has no other moms to commiserate with since all the supermoms in her neighborhood are just perfect. When one of the moms winds up murdered, Kate is propelled into action trying to solve the mystery of who did it and uncovers a whole lot more about the woman and all the secrets her perfect community has been built upon. 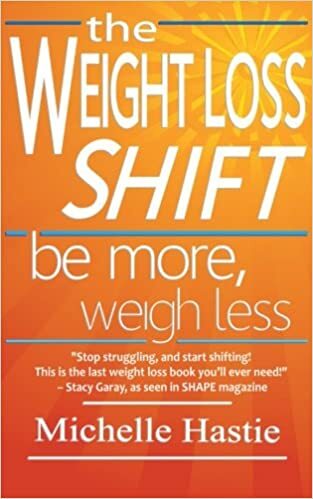 The Weight Loss Shift: Be More, Weigh Less by Michelle Hastie-- I have always struggled with my weight and body image; even suffered from a mild eating disorder or two off and on throughout adolescence so when I saw this book I was intrigued. It is like no other diet book out there as it attempts to shift the focus from food, counting calories, and exercising to enjoying life, loving our body (no matter what it look like), and really learning to listen to & trust our bodies. The Book of Joan by Melissa Rivers -- I don't often read biographies and yet I do enjoy them so much! 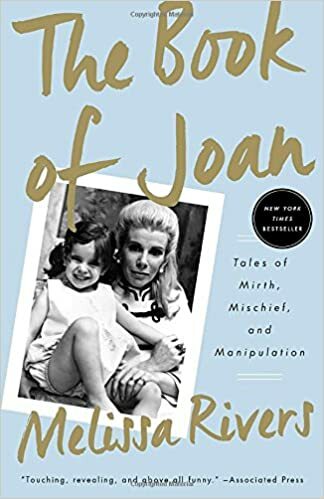 I have never been a huge Joan or Melissa Rivers fan but I have always like the mother/ daughter dynamic and thought this would be a fun book to read.. and it was. I ended up reading large snippets of this aloud to my husband and I laughed and laughed. Hollywood really is a whole other world unto itself. 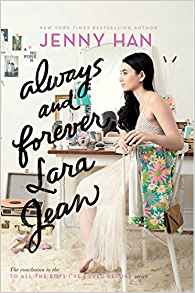 Always and Forever Laura Jean by Jenny Han-- I just HAD to read the last book in this trilogy. In book 3 Laura Jean is heading off to college and thinks she has her life all planned... until she doesn't get into the college of her choice and her father decides to get married and Laura Jean begins to question if she and Peter really have what it takes for their relationship to last through distance and time. I read Pretending To Dance and Goodnight Nobody and remember liking both! 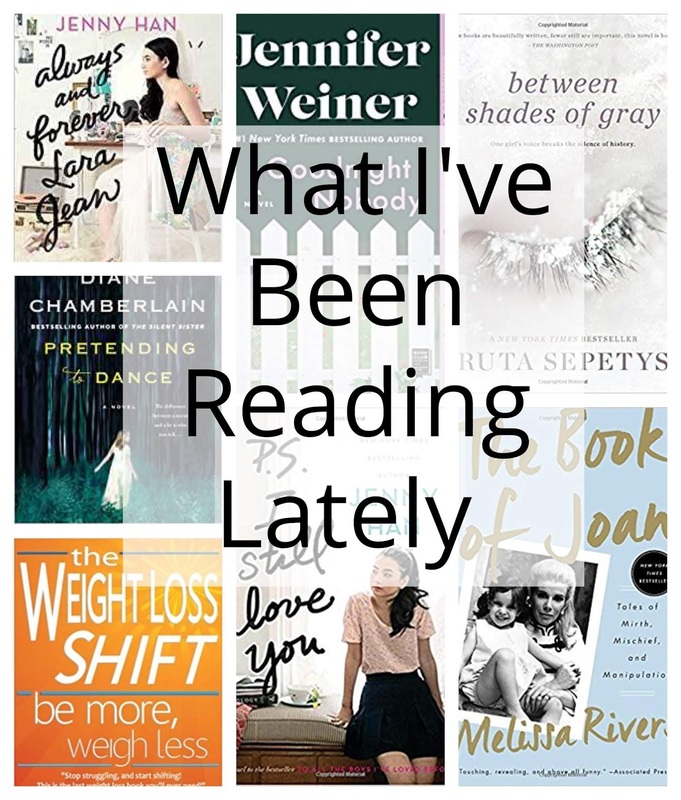 They were good; I just love Diane Chamberlain's books and now I"ll be looking for more by Jennifer Weiner too. What a great selection of books. Wish I could read every single one, particularly the bio. I love a good biography, and it almost doesn't matter who it's about! I am definitely going to be checking out that section at our library. I always veer towards the fiction books but it was a lot of fun reading about real people and seeing what their lives were about.